Outside the picturesque village of Kinvara lies Dunguaire Castle. A landmark on the shores of Galway Bay. 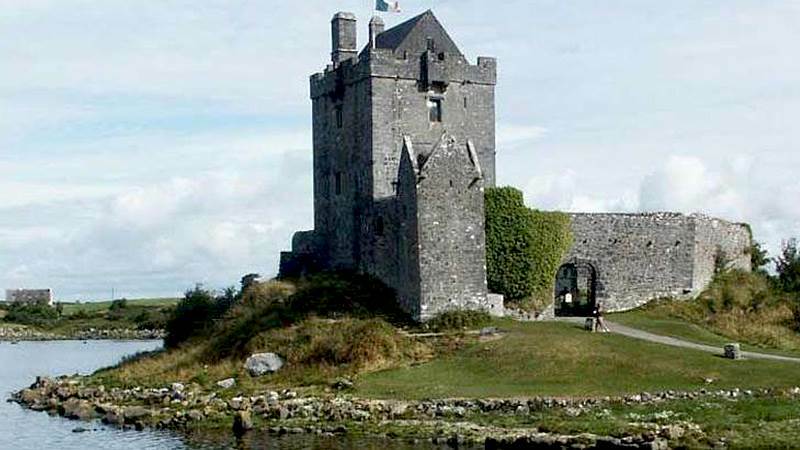 You will be inspired by the legacy of literary giants associated with the wonderful Castle of Dunguaire meaning the “Fort of Guaire”, King of Connaught who died in 662 AD. Celtic Bardic Tradition and set about reviving the ancient oral customs incorporating them into his plays and poetry.